Thank you for taking the time to visit Chestermere Station Dentistry. As a group of dental specialty providers, Chestermere Station will delight young and old! 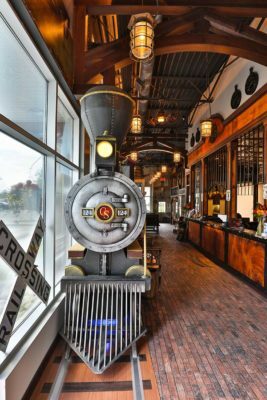 Our new facility will let you travel-back-in-time upon entering our early 1900’s replica train station. Take a tour of our facility.